Have you spent your days looking for the perfect formula for “Christian femininity?” Have you settled for the woman you “ought” to be? Have you pushed aside the desires of your heart? Captivating Heart is a weekend retreat inspired by the book Captivating by John and Stasi Eldredge and patterned after Ransomed Heart’s Captivating Retreats. Captivating Heart is an opportunity to experience God’s beauty, connect with God on an intimate level, and explore your stunning feminine heart. Cost is $179 and includes two nights lodging, meals and all retreat materials. 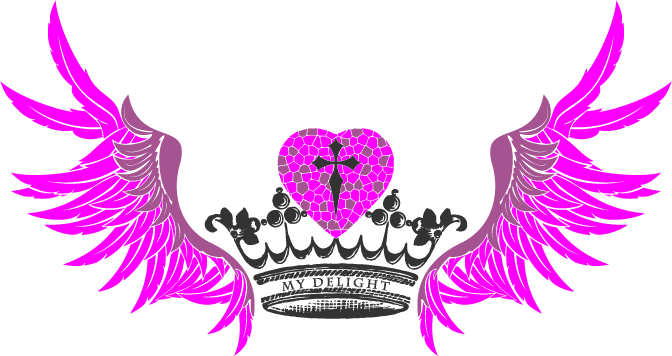 Register today at www.captivatingheart.com/events for more information contact us at info@captivatingheart.com. So you’ve been to Captivating Heart (or another Captivating Retreat) and you are ready to go further in and further up…What’s next? This weekend retreat will take you on a journey to deeper freedom in Christ. It is meant to be the next step in a walk to conversational intimacy with Jesus. 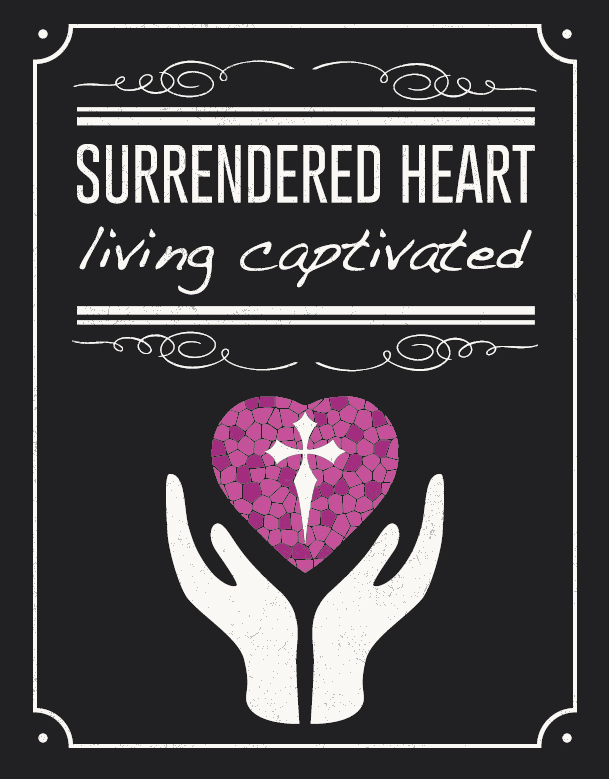 Surrendered Heart is for women who are pressing into the message Captivating and leading others in it. It is also for Captivating alumni whose hearts are THIRSTY for MORE! *This event is for alumni of Captivating Heart, Ransomed Heart’s Captivating Retreat, or the Captivating: Heart to Heart DVD series. If you have questions as to whether you qualify, please contact us at captivatingheartretreat@gmail.com before you register!